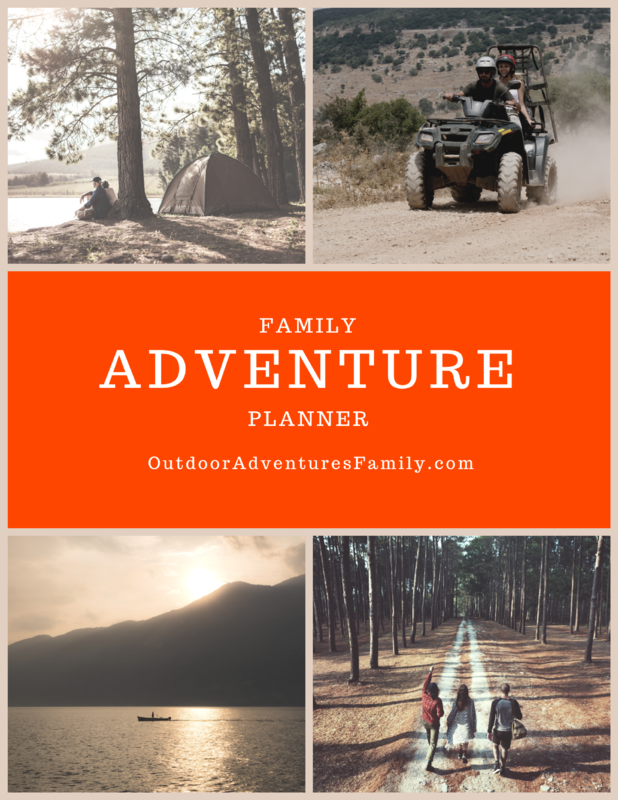 Whats in the Adventure Planner? You'll get my complete adventure planner which will ensure you don't miss a single detail while planning your next adventure! From food planning to activity research, the adventure planner will guide you through planning it all for the ultimate experience! I'll send the FREE Adventure Planner straight to your inbox for a limited time! Your free adventure planner will arrive in your inbox shortly! Be sure to add our email address to your "safe" list to avoid our emails going into spam.